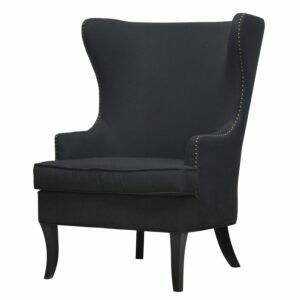 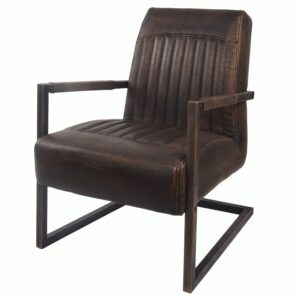 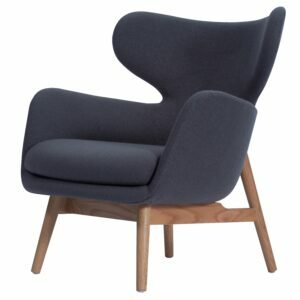 Sweep your guests off their feet and into this glamorous arm chair that recalls the heyday of old Hollywood. 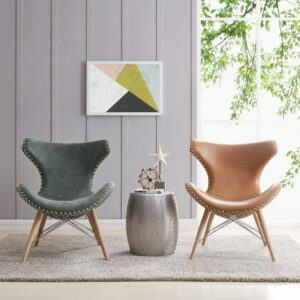 The luxurious Royal Olive fabric seat and button-tufted back combines with the Gold Coast brushed-finished frame for a rich and dramatic effect. 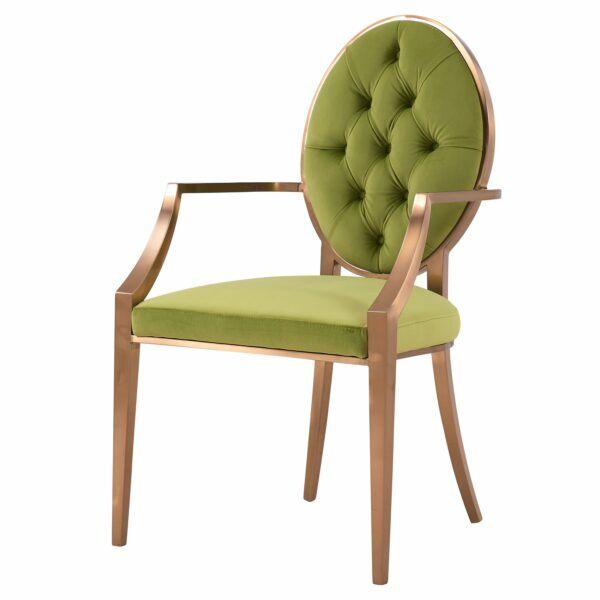 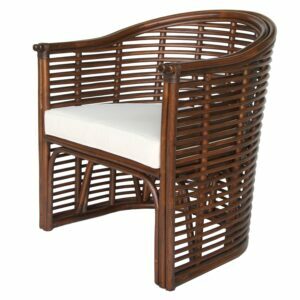 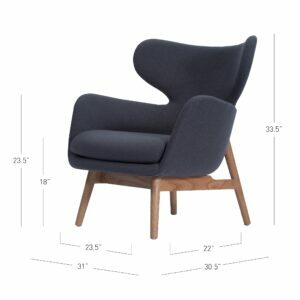 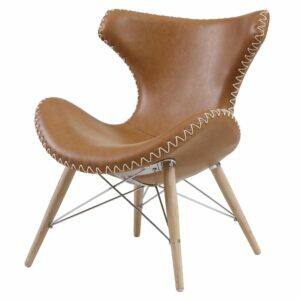 Tiara makes a wonderful dining or occasional chair in a variety of settings.